Funded 0yen	(About $0) The target amount is	$2820	This is an All-In project. Regardless of the target amount, this project will be funded with the amount of money raised. 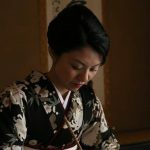 When we think of being traditional Japanese clothes, we think of clothes that when worn, brings a dignified air with it. 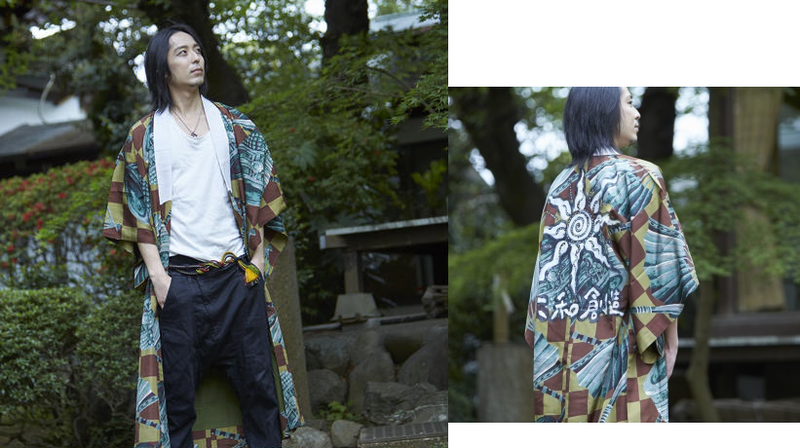 In order to bring these clothes into a present which has started to forget this unique style of clothing, we have made a easy to wear Haori which also gives an air of dignity with it. Conserving the valuable fabrics. Keeping the crafts and tools alive. Helping the craftsmen livelihood stay afloat. By looking after these special and irreplaceable things, we wish to pour our heart into creating some amazing products for everyone. My name is Kumiko Taiyo and I’m the representative for Yamato Design. 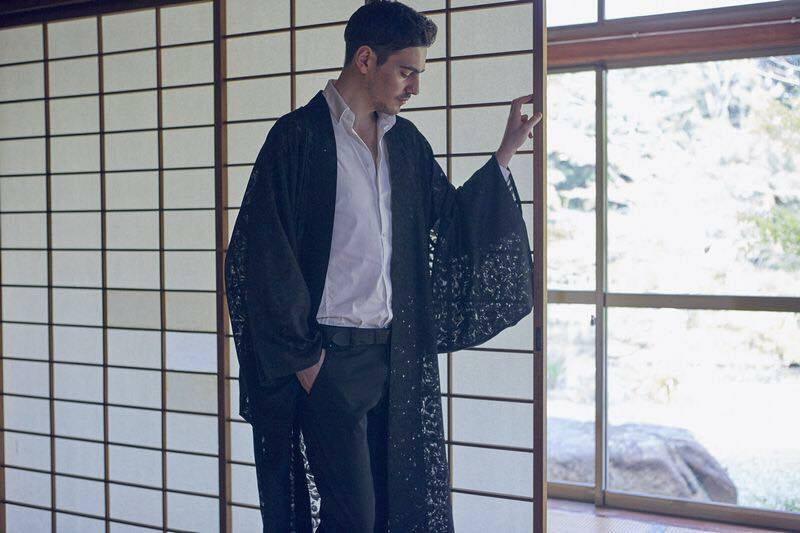 For a long time I’ve held a deep interest in fashion, especially Japanese traditional fashion. 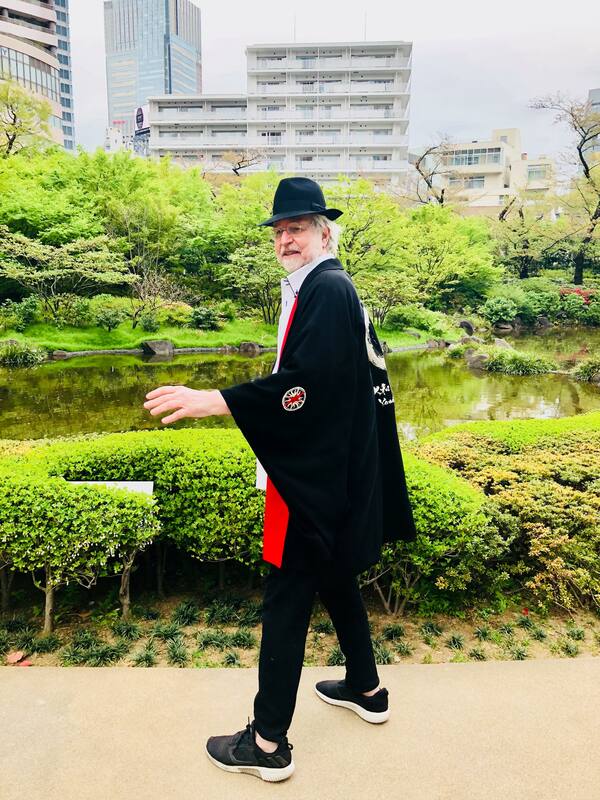 I feel that fashion has had an important role throughout Japan's history. 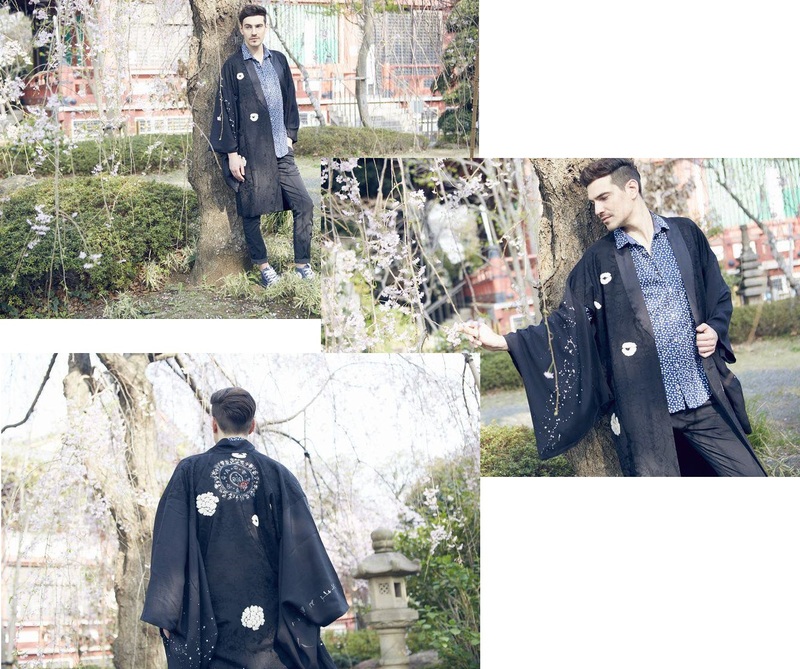 I want to do this project due to how the fashion industry in Japan is progressing. Looking at the current trends in fashion, we can see that traditional, high quality products are being phased out, with products with low production costs being the main aim for companies. 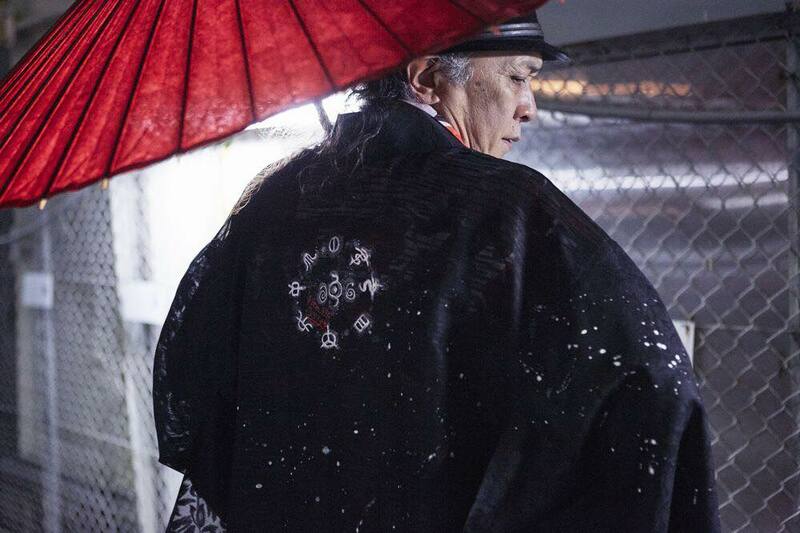 Because of this, the craftsmen of Japan and their individuality has been pushed to the side. With this, the three main things that makes their skills invaluable: their [Heart], [Craftsmanship] and, [Innovation] are becoming less neccessary. While there are precious technologies that exist to help create these special fabrics, the future is changing. There is a call for low cost fabrics that might not be as high quality, or lack necessity for the special craftsmen that deal with these products. All of this tied together creates an uncertain future for fine fashion craftsmanship. This project therefore will hopefully have several outcomes. First by working with various craftsmen and allowing them to create an article of clothing that embodies their heart and determination, we wish to start a revival at the roots of manufacturing. We also wish to help provide some funding towards the creators and designers of the products we are giving as incentives. 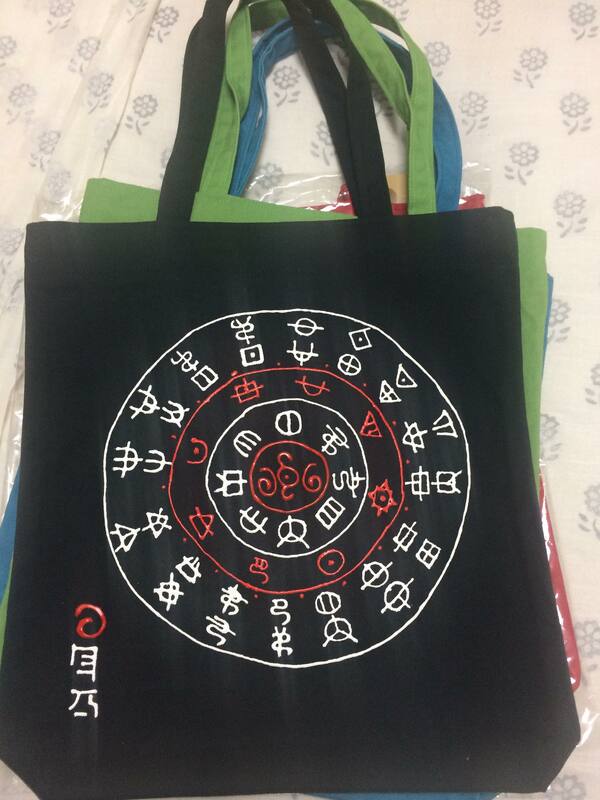 This way they can carry on being an important part of our fashion culture today. Our mission therefore, is to be a beneficial force for the fashion industry and hopefully create something that is able to cross over multiple parts of fashion. 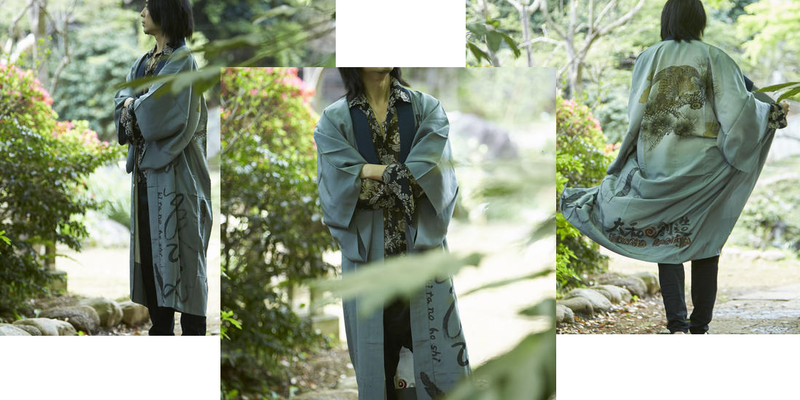 Our main idea for the products that come out of this project, is the blending of old traditional Japanese style with the present existing styles in order to create a whole new concept. 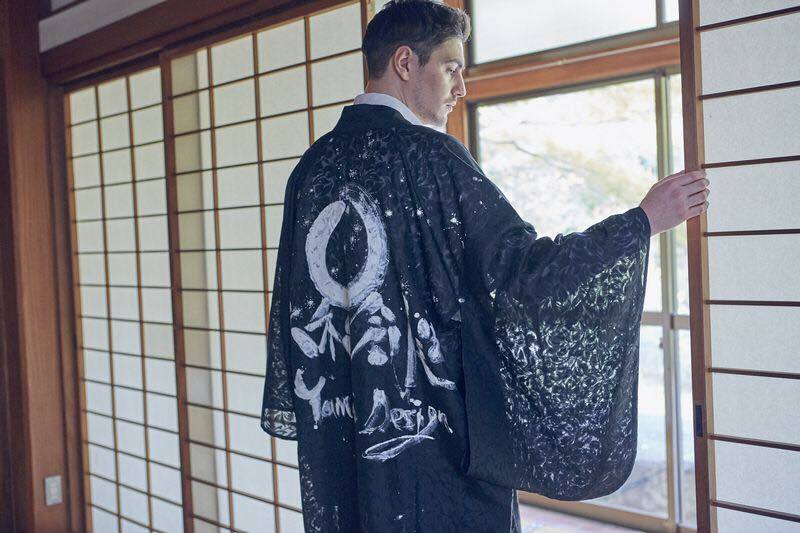 This concept will help our brand grow and through this, we can provide precious work for the designers and creators of traditional Japanese fashion pieces. 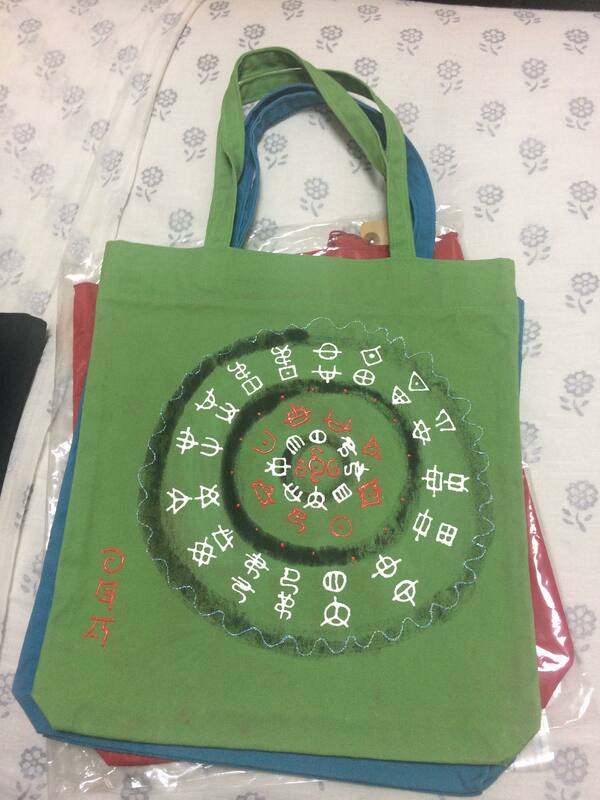 Then people all over the world can by wearing this product, gain a different way of expressing themselves. No two things are the same! Our company's name [Yamato Design] is a joining of two things. The first part goes back to Japan's original name Yamato which we hope will allow people to connect our company to Japan's rich and long culture. The second part Design is important as we believe that clothes have a beginning from the first thread, and in this case the design is the most important part of the process. With all our clothes being unique, design is the most important part of our work. Therefore taking into consideration these parts, our name we feel has a deep meaning. Our motif stems from the wonderment of nature and the lessons we learn from it. In ancient times, people were taught not to take someone at their word but also to hold dear the feelings and insticts in our core. There was also an importance on valuing and respecting nature, the environment, as well as one as one's own life. Our brand’s motif therefore is trust in the force that we can’t see but that which supports us all. One product has interaction with many different people from many different fields on its way to completion. From thread to fabric, fabric to clothes, it is all connected. The thread weavers, the clothiers, the dyers and all the craftsmen, as well as the people that support us and helps along the way, people from all backgrounds are connected, and everyone involved and their soul becomes a part of the final product. 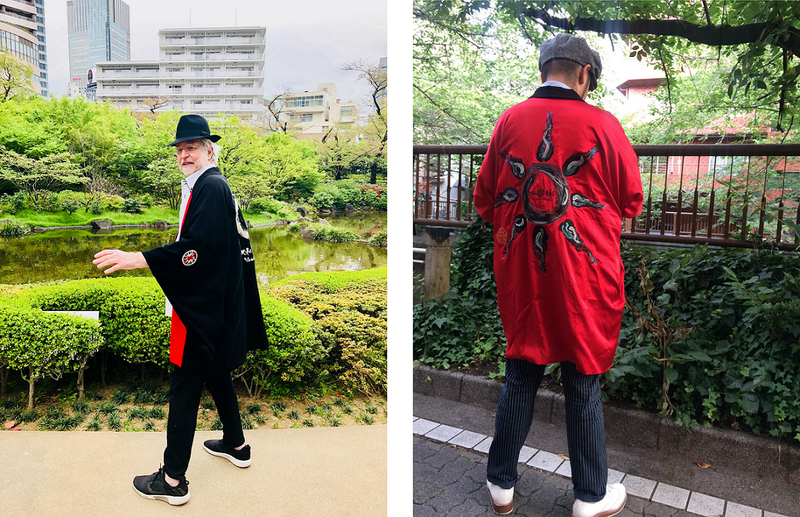 Everyone involved are able to feel that they are connected through the making of a piece of clothing, and are able to think “because of my involvement in this project, I have grown more as a person”. Discussions with a clothier. Each piece of fabric is usually dealt with one craftsmen, in order to create a high quality piece of clothing. All fabric is different, and using this, the craftsmen create a unique article of clothing. 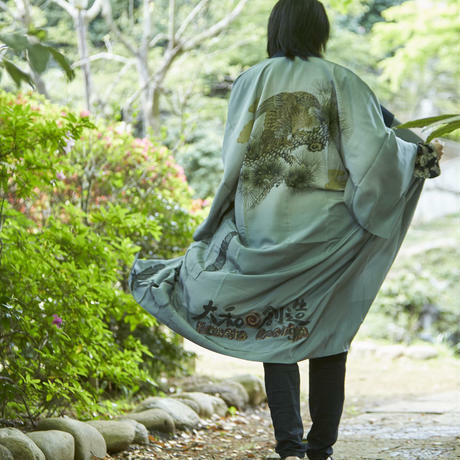 Delicate, high quality silk made in Japan, is becoming extremely rare these days. The process can be time consuming but the end product is worth it. Characters being painted carefully one by one. Of course, it is important to think about the beauty or style of the person wearing it. 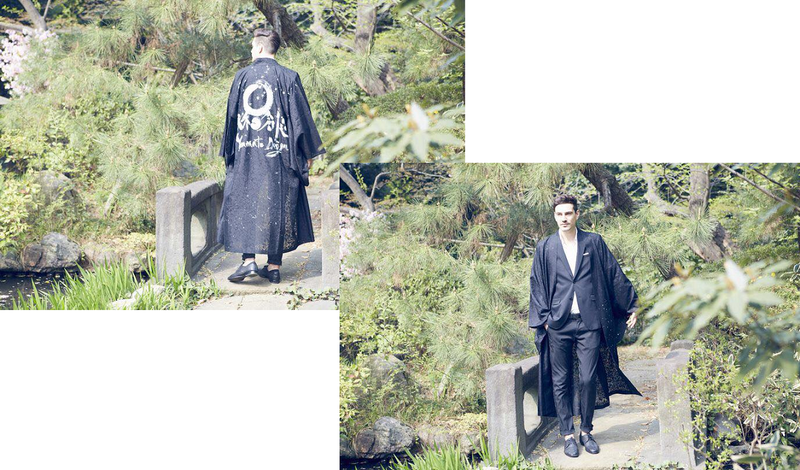 We wish to convey the idea that [nature supports us] to those that are able to obtain and wear this product. As well as this, we want people to know that nature also gives us strength in the form of bravery. And possibly with this product, we hope that people can feel the comfort that is the [power that we can’t see but surrounds us]. 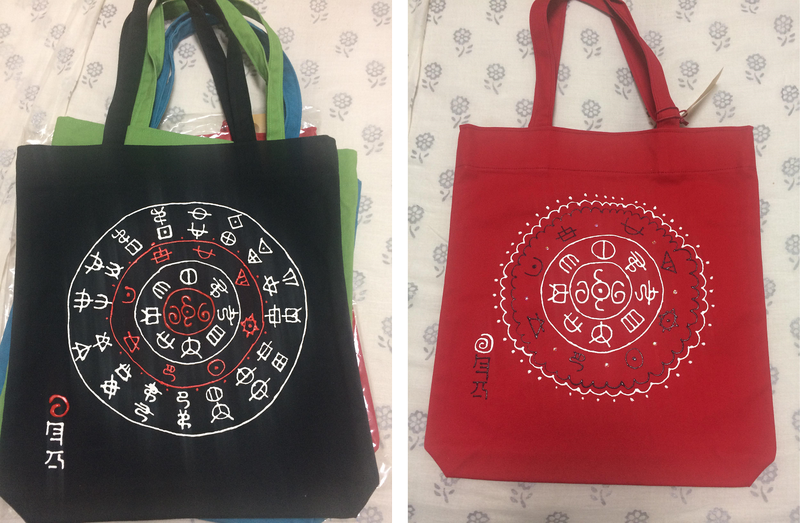 With these wishes, we have created these products. 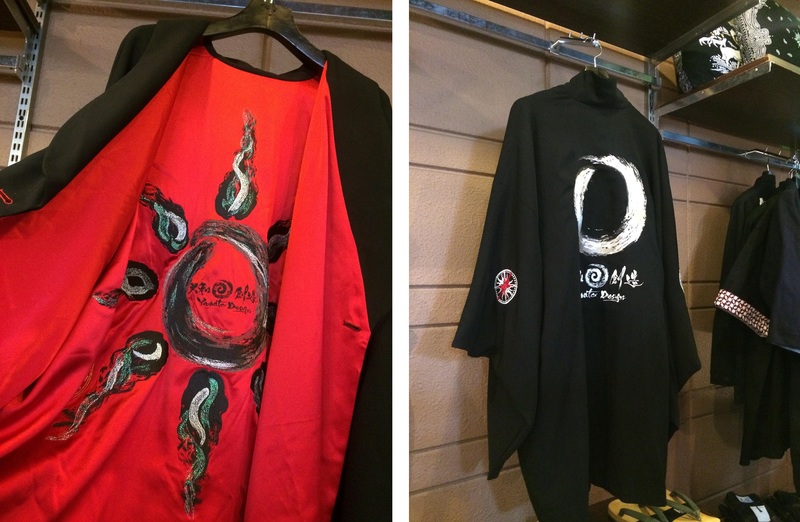 The rewards we have prepared are Japanese traditional but simple pieces of clothing. 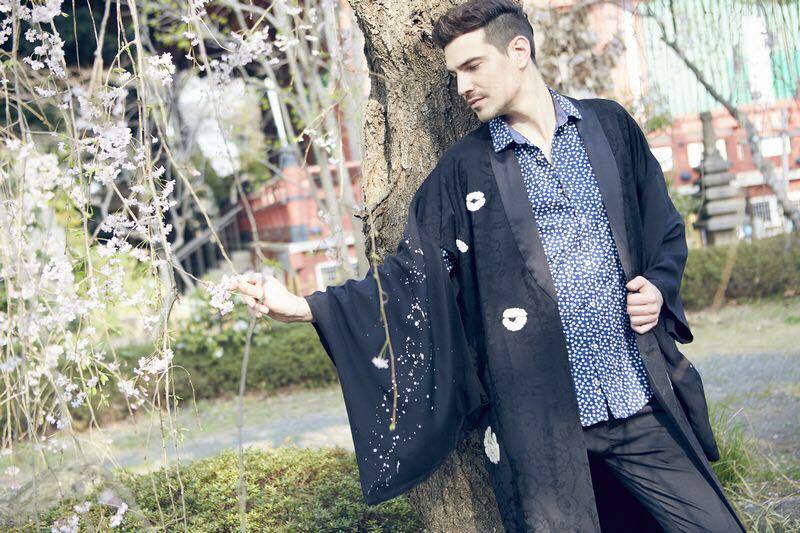 The products are all pieces that takes Japanese craftsmanship and traditions, and mixes that with beautiful fabrics to make amazing articles of fashion. The jackets and coats are items that will go together perfectly with anything. In regards to the paint jobs, there are no two that are the same. In other words, they are all unique. The fabrics we use are of the highest quality. Our most unique piece in our catalogue. Each piece brings together fabrics of the highest quality to create a piece of clothing that is elegant, light, and perfect for any occasion. 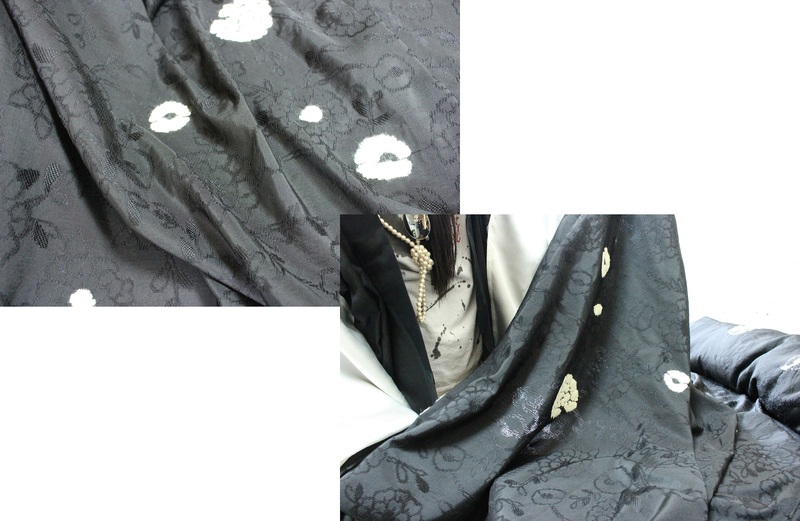 It is also fully reversible to create a new look. 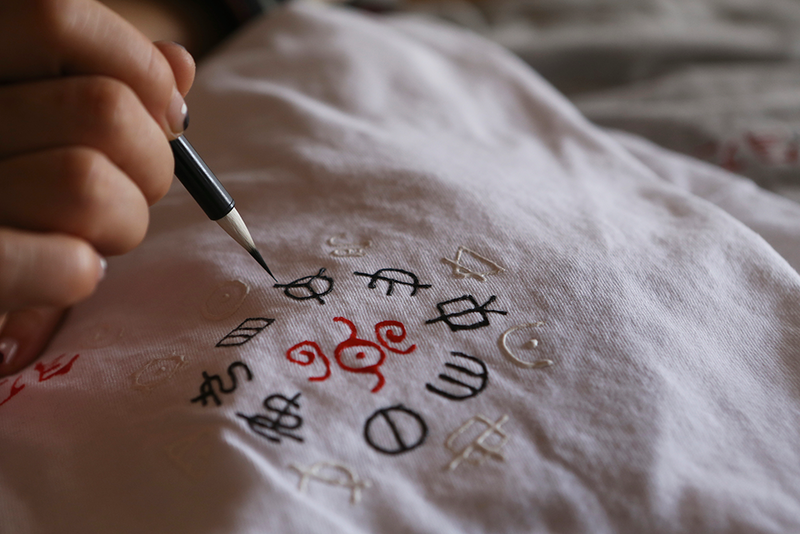 The process to make it takes a while and much is done by hand, in particular the logo. 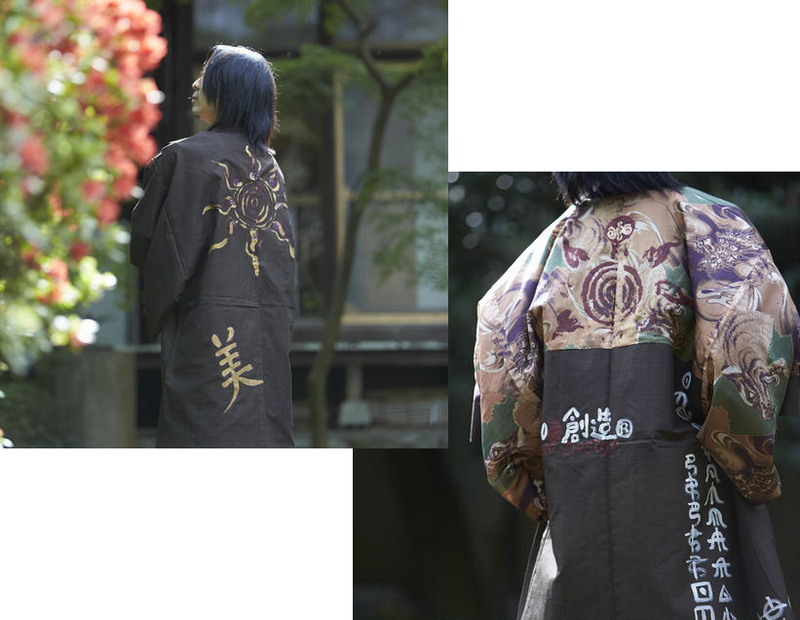 This amazing and unique silk Haori was designed with being functional in any purpose. Wear it with smart clothes to bring a new type of elegance into the mix. 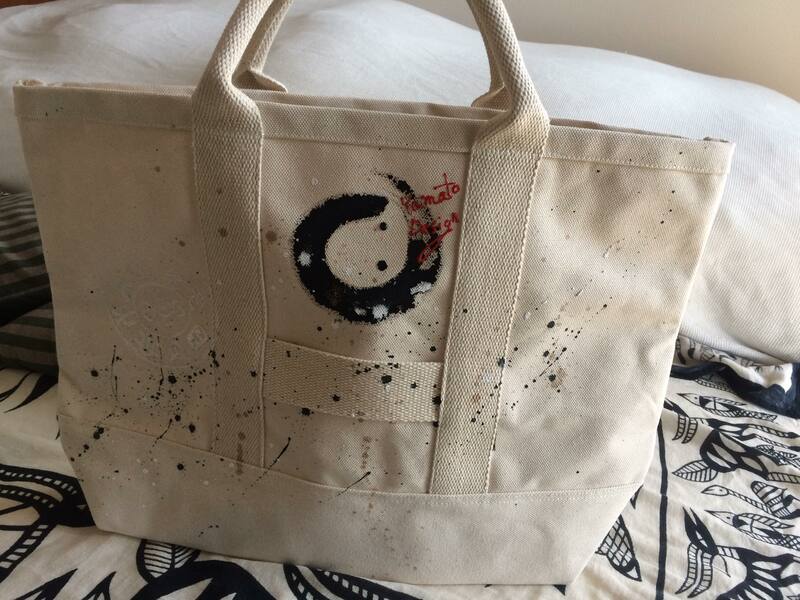 Decorated with the Yamato Design and logo largely on the back. Bring new style to your wardrobe with a piece of clothing that goes with anything. 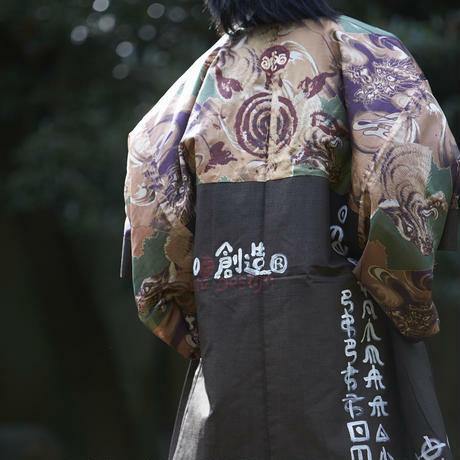 This amazing and unique silk Haori was designed with being functional in any purpose. Wear it with smart clothes to bring a new type of elegance into the mix. 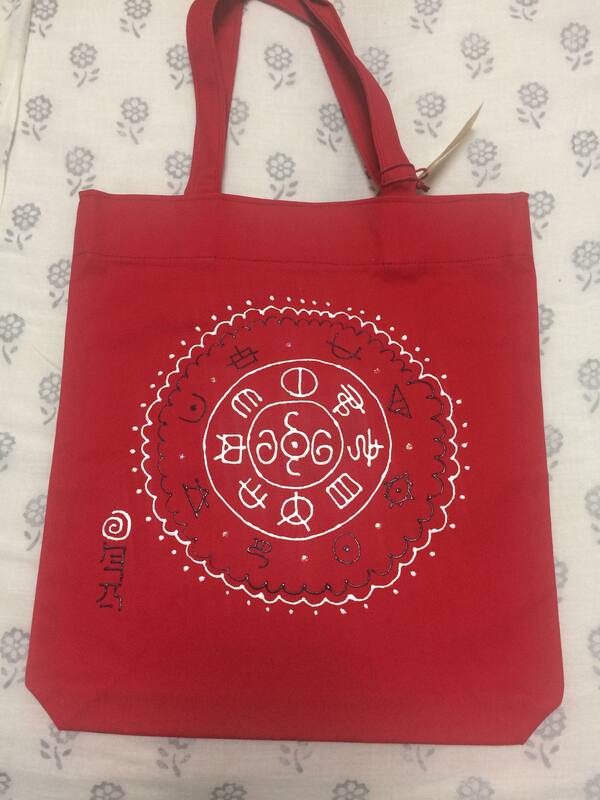 Decorated with special characters, gain a new form of spiritual power with this unique product. 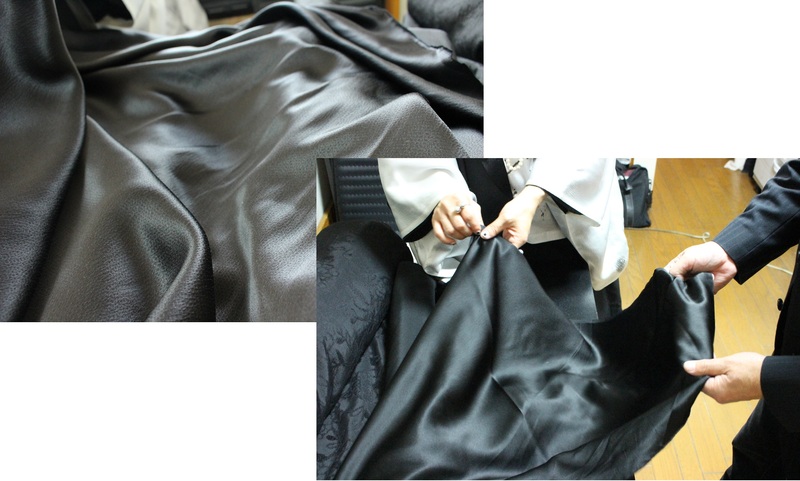 It has been created only the highest quality Japanese products to give you a perfect light overcoat. 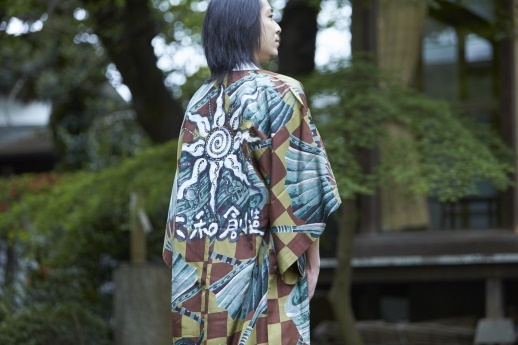 This amazing and unique silk Haori was designed with being functional in any purpose. Wear it with smart clothes to bring a new type of elegance into the mix. 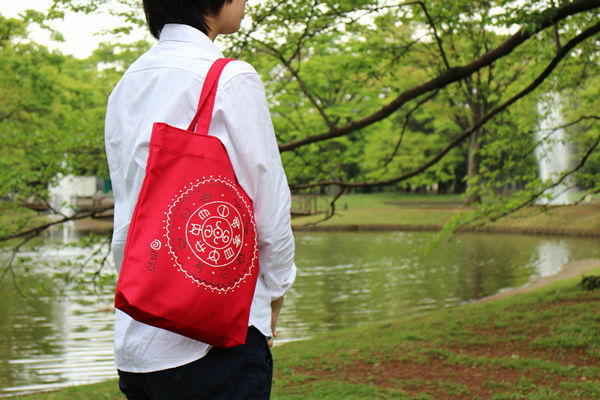 Decorated with the Yamato Design logo. Thank you everyone for your support in this crowd funding project. 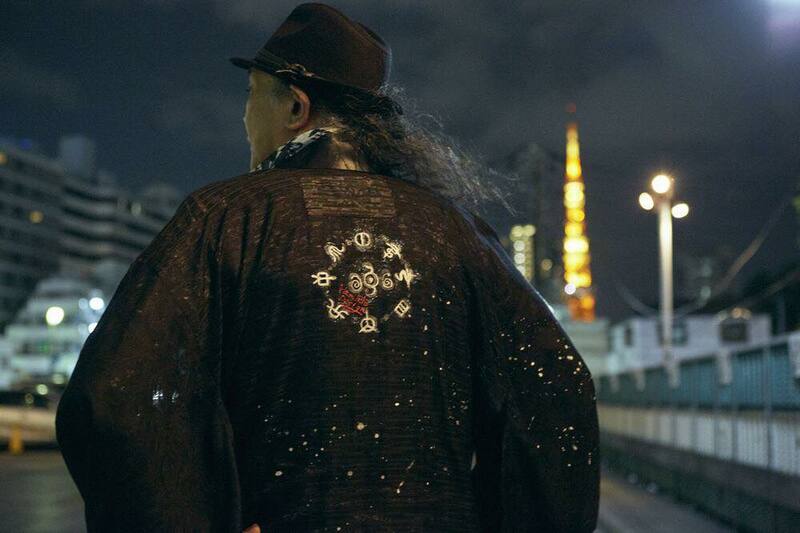 We wish to bring together this Japanese style of clothing, and amazing Japanese fabrics, in order to bring unique clothes to the rest of the world. Therefore thank you for helping us to create this opportunity to share our product. We feel that it was fate that you was able to find this project and therefore we want to honour that by taking it upon ourselves to try our very best to create some amazing articles of clothing for you all. When being hand washed, the fabric must be treated delicately. Avoid using dryers and irons. Must be hand washed in warm water. It should be left to dry in the shade after lightly wringing the water out by hand. 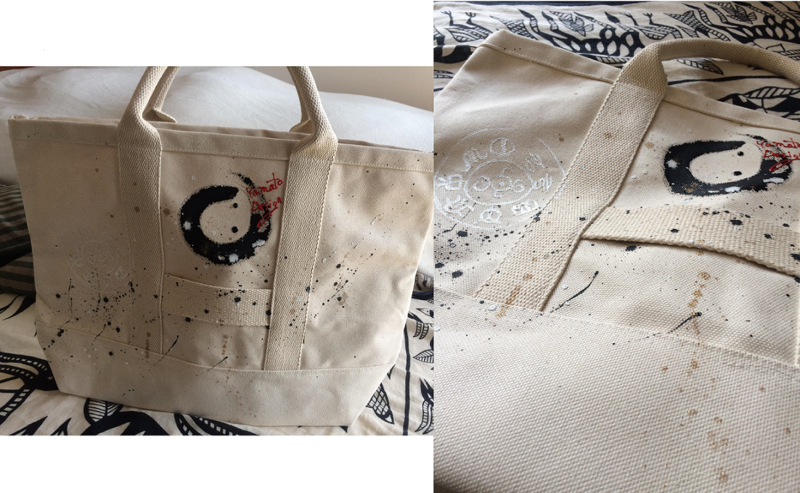 When recycling the product, please take great care with the fabrics. Don't use any wipes or items that have chemicals on it. Please take care with this product but also try to enjoy it to it's fullest. Don't store in a crumpled state. Don't store with wool or rubber. Due to it having a strong chemical reaction with drugs and chemicals, please don't use on this product. If left in natural light as well as electrical lights, the colours may fade, so please store in a dark area when not in use. Caution for painted items: Avoid strong friction as it can cause damage to the paint. A handwritten personalised letter of thanks!